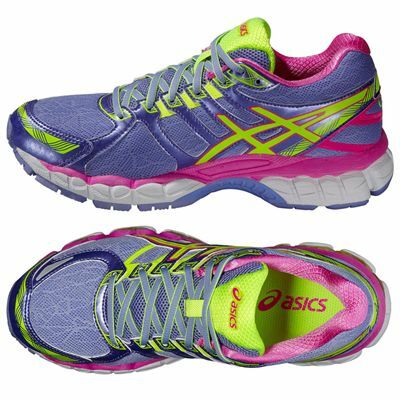 The Asics Gel-Evate 3 ladies’ running shoes offer plush cushioning to comfort on every stride and they use the latest technologies to ensure great ride, comfort and running gait. The midsole is full-length and double-density with cushioning specific for female runners. Rearfoot and forefoot GEL® cushioning protects you from shocks and the Impact Guidance System helps you run more naturally. 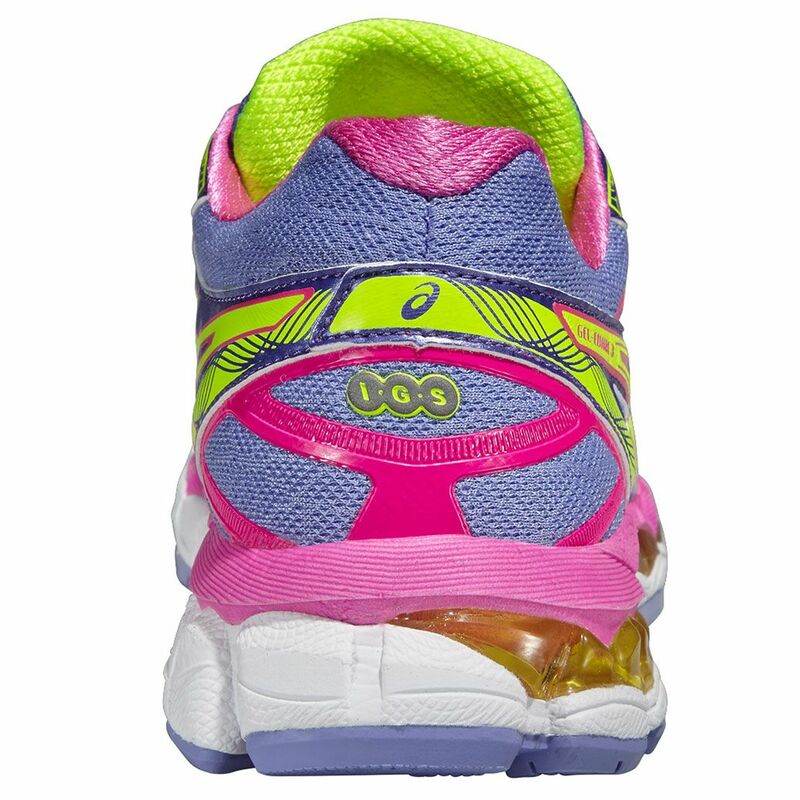 Great cushioning and ride are delivered by FluidRide and the AHAR+ material in the outsole. The outsole is durable and reduces Achilles tension by being 3mm higher. For the improvement of your gait and its efficiency there is a Guidance Line® with vertical flex grooves and the Guidance Trusstic System®. 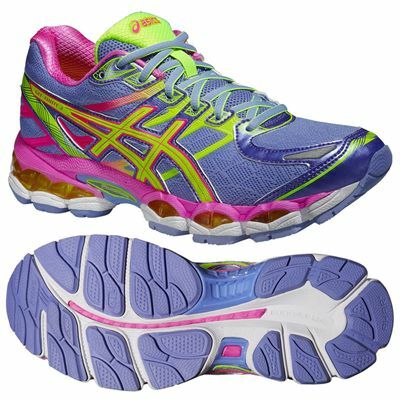 for submitting product review about Asics Gel-Evate 3 Ladies Running Shoes.